When you think about developing your website in a better way, the most important thing that comes is your page ranking in Google. While searching for any sort of topics, there comes a different website that provides similar information. 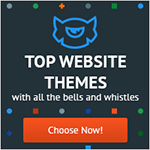 The site that comes in the top rank is the Google top listed site. 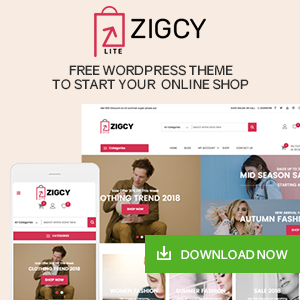 Do you want to get your WordPress site listed in Google? Why get your WordPress site listed in Google? As we know that Google is the topmost source of traffic and visitors for most of the websites. If you’re serious about starting a blog or launching your own business, then it’s necessary to get your site listed on Google as soon as possible. Let’s take look about at how to get your WordPress listed in Google. Before you list WordPress in Google, you need to create a Google Webmaster Tool account (also known as Search Console). You can easily set it up by following instruction on How to Add WordPress Site to Google Webmaster Tools. There are a few steps you need to follow to follow to get your WordPress listed on Google. We will be explaining you each and every step in detail above. 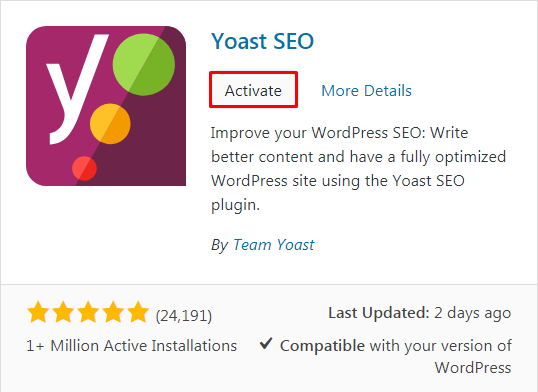 As a second step, you must Install Yoast SEO plugin in your WordPress site. Yoast SEO is the Google recommended plugin that checks the reliability of your content. 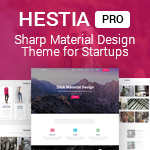 It helps you improve your site too. 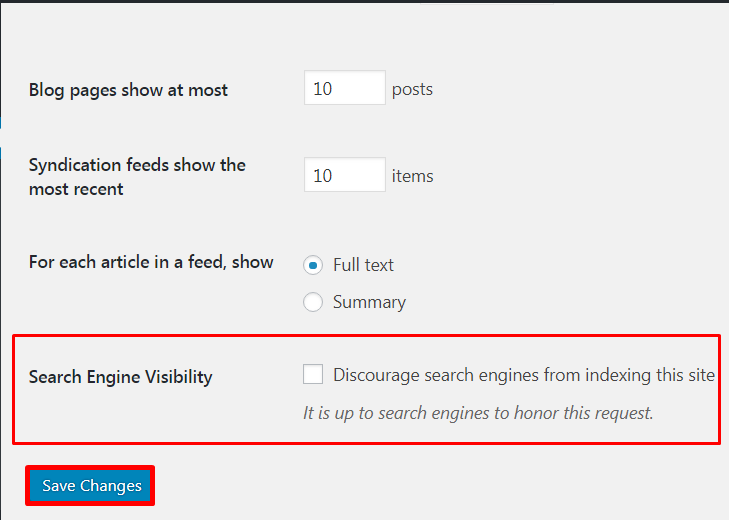 Search for the plugin Yoast SEO and Click on Install once the plugin appears in your site. 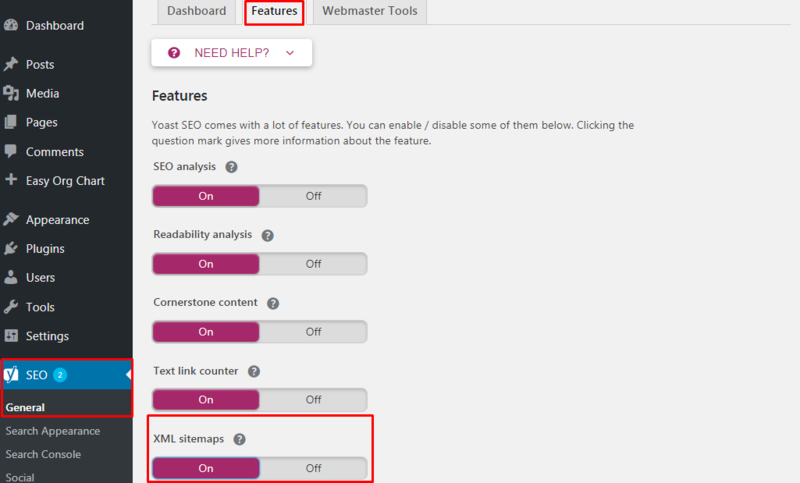 After the plugin is installed, you can see Yoast SEO in the Settings. 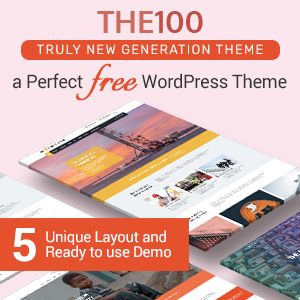 We will be using it to connect your WordPress site with Google Search Console. This is the second step to get your WordPress site listed in Google. 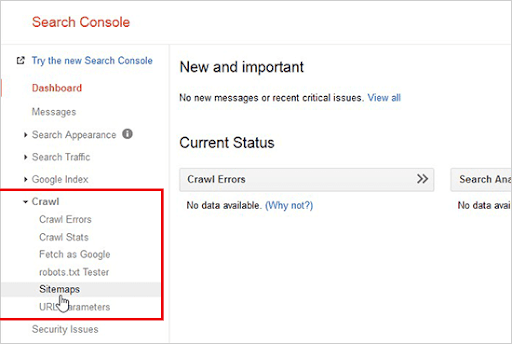 After you have installed Yoast SEO, you can easily add your website to Google Search Console. You can get it directly done from your Google Search Console by clicking on the Add Property. After you Click on Add Property, you will be headed to a verification page where you need to verify that you are the owner of the site. For this, there are two different methods. You can choose the easiest method called Alternative method using “HTML tag”. 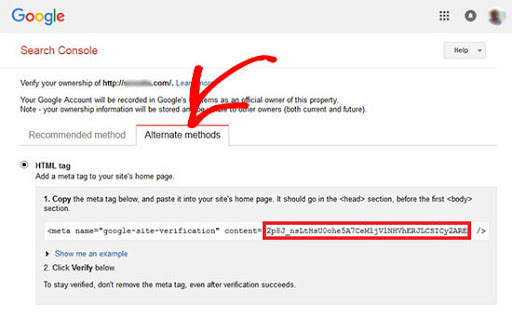 Paste the code in Google Verification Code. Now you can go back on the Google Search Console and click on the verify button. Your website is successfully verified. Once you’re done verifying your site, let us head to get your WordPress site listed in Google. You can easily view your sitemaps by clicking on the question mark icon next to XML sitemaps title. It displays the links that you can use to see all the XML sitemaps. As a next step, you need to submit your sitemap to Google Research Console as it helps Google to bot easily and find and index your new account. Add/Test Sitemap button on your screen and add your sitemap URL. Your main sitemap file is sitemap_index.xml, and it has links to all other sitemaps on your WordPress site. 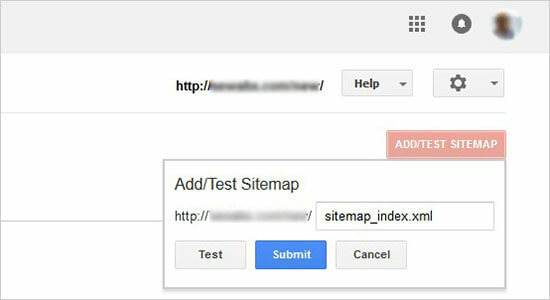 You can simply submit this main sitemap link, and Google will automatically crawl all other sitemaps on your website. After you’re done with all these steps, simply visit your Google Search Console and check your listings. you will be seeing reports in search console after Google has indexed or crawled your website. 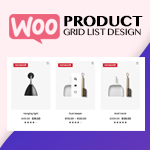 Hey Buddy!, I found this information for you: "How to get your WordPress site listed in Google? (step by step guide)". 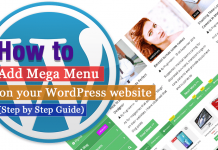 Here is the website link: https://wpallclub.com/how-to-get-your-wordpress-site-listed-in-google-step-by-step-guide/. Thank you.